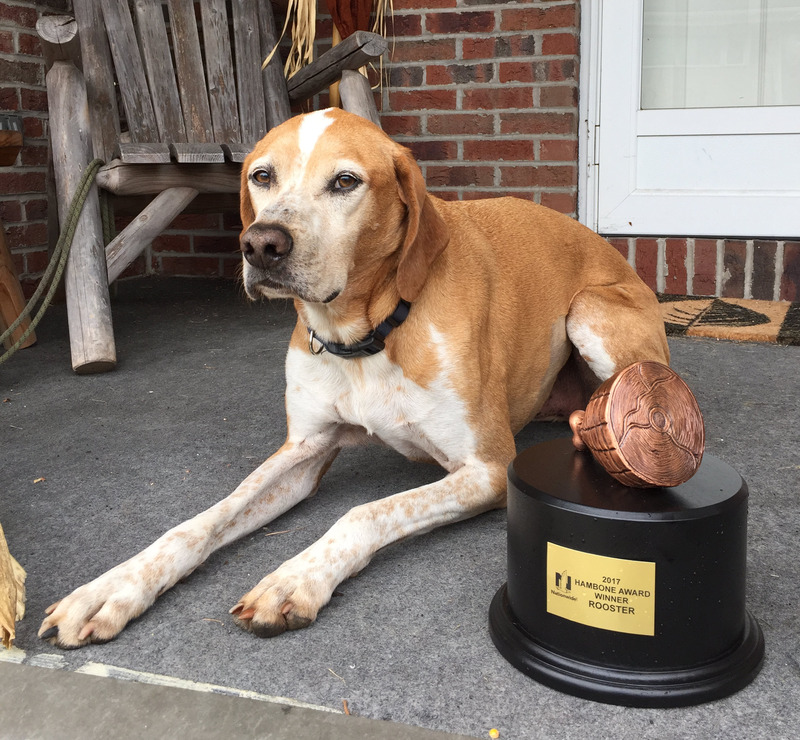 Rooster, a hound mix from Scranton, Pennsylvania, is the 2017 winner of the 9th annual Hambone Award®, honoring the most unusual pet insurance claim of the year. Rooster was nominated after he was impaled by a large tree branch during a routine hiking trip. The Hambone Award is presented by Nationwide, the nation’s first and largest provider of pet health insurance. After selecting 12 nominees, Nationwide opened a public vote at HamboneAward.com to decide the winner, where Rooster proved victorious. Rooster was treated by the veterinary team at Veterinary Referral & Emergency Center in Clarks Summit, Pennsylvania, where they performed a life-saving surgery to remove the tree branch. For their outstanding work, Veterinary Referral & Emergency Center will receive a $10,000 Nationwide-funded award through the Veterinary Care Foundation (VCF) to help treat pets in their community whose owners could otherwise not afford veterinary care. One hundred percent of all donations to the VCF are used to treat pets, with no contributions used for administration, fundraising or overhead. As the 2017 Hambone Award winner, Rooster will receive the coveted bronze Hambone Award Trophy, as well as a Nationwide gift bag filled with toys, treats and various pet supplies. The 12 nominees were chosen from more than 1.5 million claims received by Nationwide during the past year. All pets considered for the award made full recoveries and received insurance reimbursements for eligible expenses. 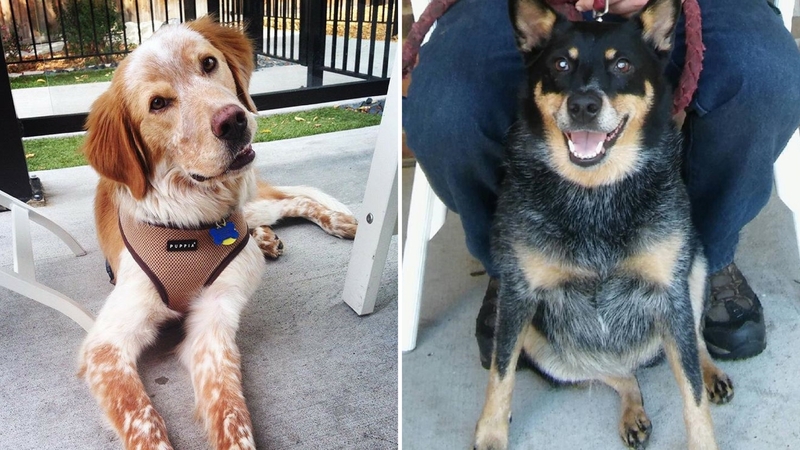 Thousands of votes were cast at HamboneAward.com from Sept. 21 – Oct. 4 to determine the winner.